Pride Is Taking Over Birmingham! 21. Loving life at Pride! 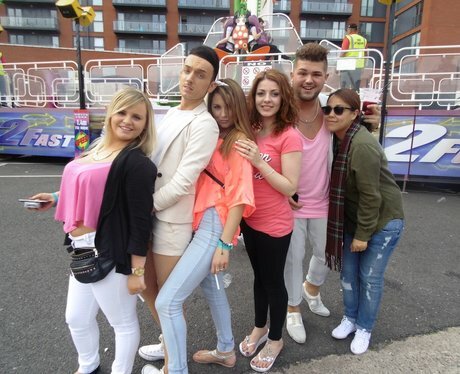 See the full gallery: Pride Is Taking Over Birmingham!